The Olympic games are considered to be the most prestigious field hockey tournament in the world, and an olympic medal is considered to be the greatest prize in international hockey (even more than the world cup). Men’s hockey was first played at the Olympics at the 1908 London games. The sport was reinstated into the Olympic schedule permanently in 1928. The 1936 Indian hockey team. They beat the Germans in the final. India won the first six Olympic field hockey gold medals, and have won eight gold medals in total, the most by a nation in this sport’s history. Here are the list of medal winners in the olympics games in men’s field hockey, starting in 1928. Here are the highlights of the 2004 Olympic final gold medal game between Australia and the Netherlands. 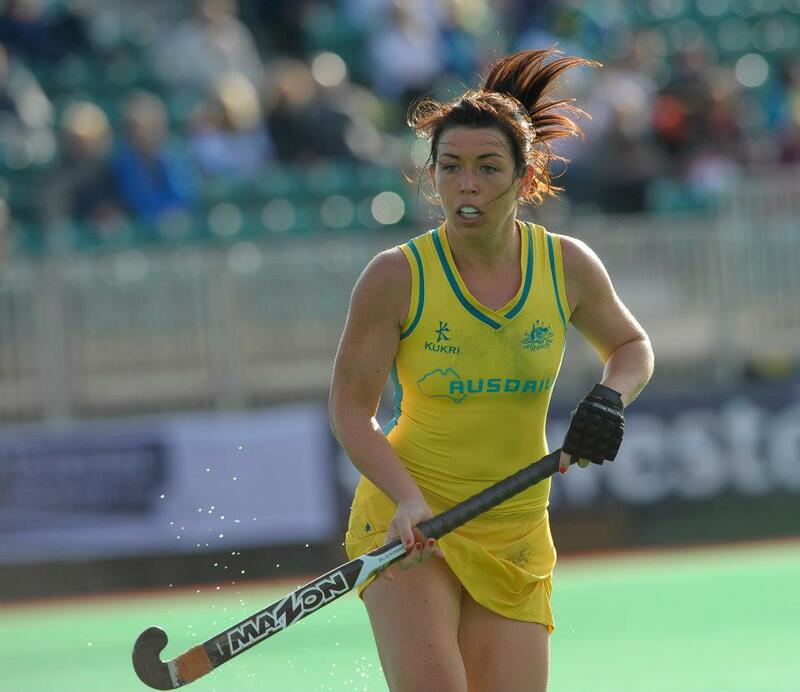 Women’s hockey was introduced into the Olympic games in 1980, and the Australian and Dutch women have won a record three gold medals each. The American and the Russian women’s team have won bronze medals at the Olympics as well. Here are the results of the women’s field hockey games at the olympics. Women’s field hockey was introduced to the Olympics in 1980.